Due to their PP experience, she and Will are passionate about the work of APP and decided to raise funds with a donation to APP instead of providing wedding favours. 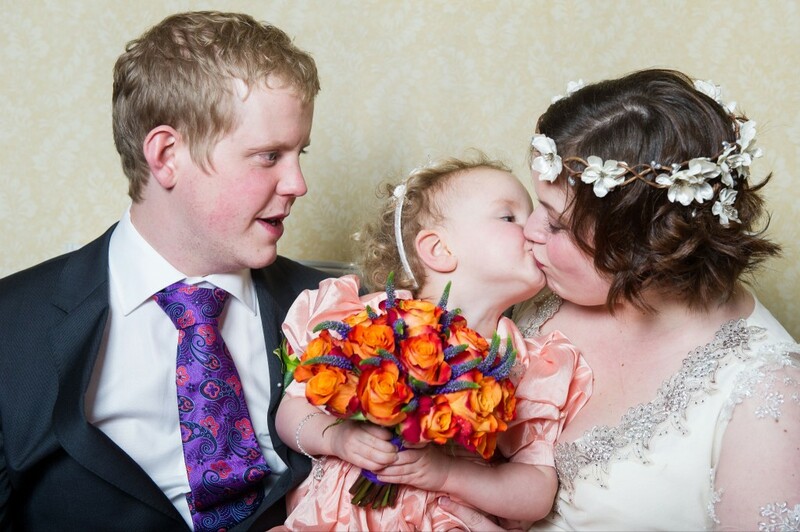 On the wedding tables they placed printed cards with the message "To celebrate the marriage of Will and Jo on the 2nd January 2013, a donation has been made to Action on Postpartum Psychosis, a charity close to our hearts". Jo and Will also received a generous wedding gift of a cheque to APP. We would like to thank Jo, Will and their friends and family for their generosity and thinking of us on their special day. Congratulations to you both and wishing you all the best in the future!